This year at FIBO POWER, we have presented an absolute novelty. For the stage athletes we have provided an enclosed warm-up area in Hall 10.1 powered by Supersport Fitness near the stage. It has been welcomed with great interest and enthusiasm. For us it was just natural and we have wondered that nobody else came up with this brilliant idea before. 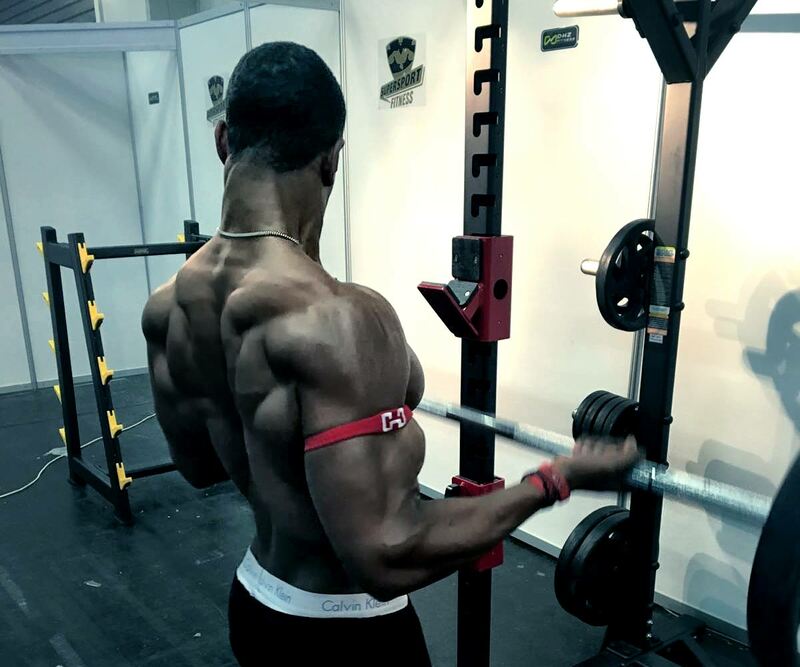 After all, it’s incredibly valuable for athletes to prepare in a quiet place away from the crowd for their appearance and the muscles still can stretch one last time before the jury and audience have a look on it. To ensure that only stage athletes come into the area, a registration on our stand in Hall 6 was necessary. For us, the Athletes Warm-Up Area was also a winning situation, because we could show our equipment to the most demanding audience – the fitness enthusiasts and professional athletes – so they could test and give us their honest feedback on-site. After the warm-up area has been so good, we will certainly be back next year again – and perhaps even with advanced innovations.